Secure Cryptocurrency Hardware Wallet – What is it? 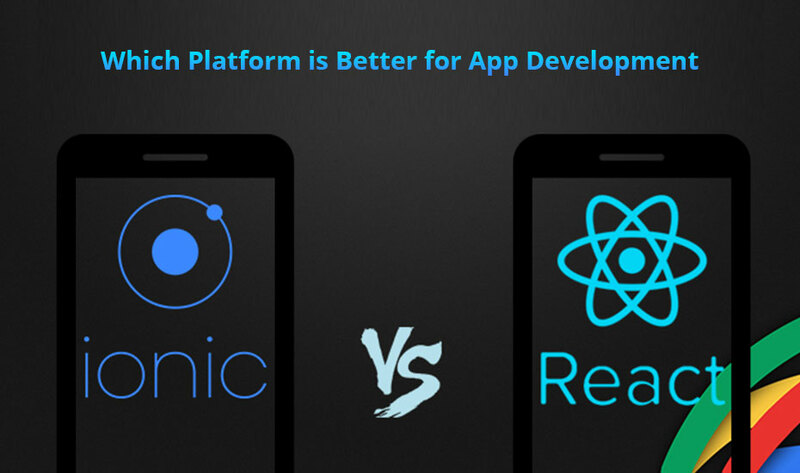 Take a look at the advantages or features of Ionic vs React Native before deciding which cross-platform is better for mobile app development. Nowadays, mobile applications are the buzzword these days and in this year around 8 million apps are available in the market. Unlike earlier days, the task of building a compelling app is not really easy now. The competition is very these days, every single company is developing their own app to keep the audience engaged. Resulting, companies are using different platform and frameworks to build an app that stands out of the crowd. Ionic and React Native are the two most popular app development framework used by the mobile app development company in India. However, these frameworks have their own flaws and features. In this blog, we are going to discuss the features and advantages of both the cross-platform framework, so that you can choose the framework that play a key role in attracting, enhancing, and retaining of the customers and which you can opt for your Android app development company in India. Take a look! For a clarified comparison, it is imperative to have a clear understanding of both the frameworks. So, before moving further, a brief introduction of Ionic & React Native is must. Write a code in a single time and run it anywhere. The user experience in a hybrid app is medium. A hybrid app is a faster development cycle. A native app is developed by platform-specific languages such as Java for Android, Swift or Objective-C for iOS, and more. The native app accepts separate code for each platform. The user experience in the native app is the fastest and most responsive. Higher investment of resources, time, and talent. Development cost and time are higher as compared to Ionic. Native apps are specially designed particularly for mobile Operating System such as iOS and Android. Programming languages like Java for Android and Swift or Objective-C for iOS are used to build mobile apps and as this platform is meant for OS, so users find it more convenient. I hope with the help of the above information, you can easily make a choice depending on your works’ needs.